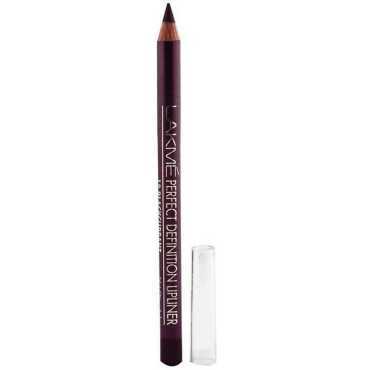 Lakme Absolute White Intense Skin Cover Foundation Spf 25 ( Ivory Fair 01) Price in India, Specifications, Reviews & Offers. Buy online @ Amazon. The lowest Lakme Absolute White Intense Skin Cover Foundation Spf 25 ( Ivory Fair 01) Price in India is ₹750 ₹560 at Amazon. 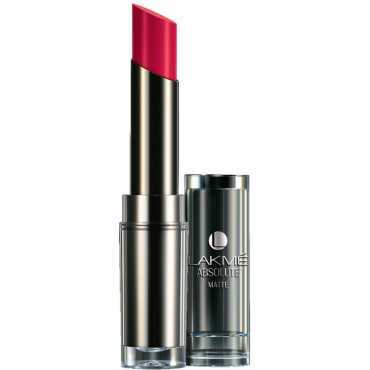 Buy Lakme Absolute White Intense Skin Cover Foundation Spf 25 ( Ivory Fair 01) online at Amazon. 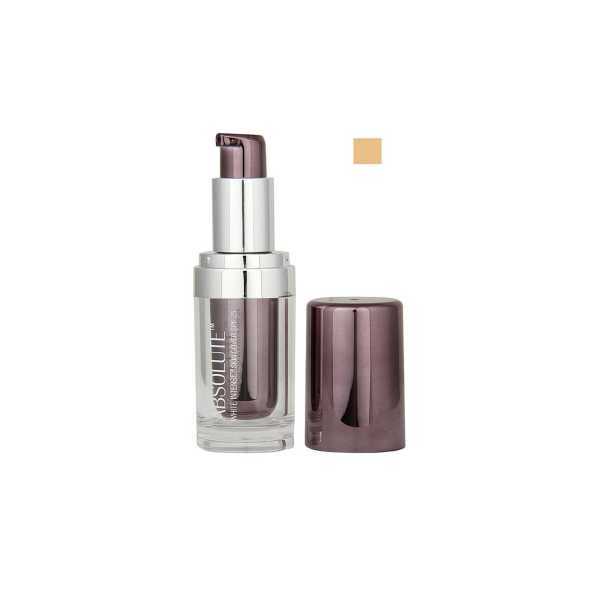 Please go through Lakme Absolute White Intense Skin Cover Foundation Spf 25 ( Ivory Fair 01) full specifications, features, expert review and unboxing videos before purchasing. 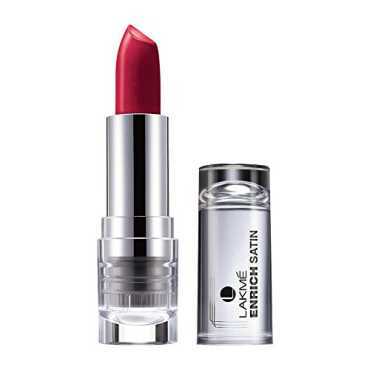 Offer Get Lakme Salon Voucher Free* worth Rs.300 on purchase of Lakme products worth Rs.599 and above. T&C -Applicable Bucket size should be Rs.599 and above in single order ID.